In the near future, Edgeless players’ base and betting limits will increase, calling for a larger total bankroll to sustain the growth of the entire system. 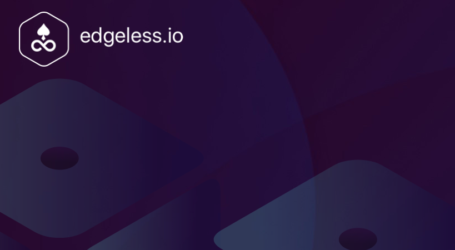 To make sure the bankroll is always sufficient, Edgeless needs a mechanism which enables the community to stake their tokens. Thanks to Ethereum Smart Contracts, this mechanism is extremely efficient. Important: Keep in mind that this is just an example of how EDG staking can work. 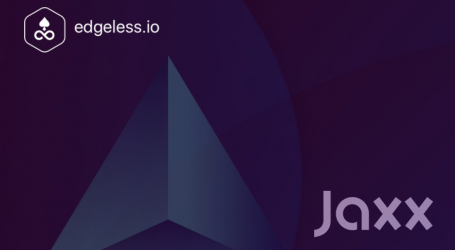 Conditions such as minimum EDG required, duration of bankroll holds for staked tokens and other staking terms will be coming soon from the Edgeless team. The system is still in an early testing phase. 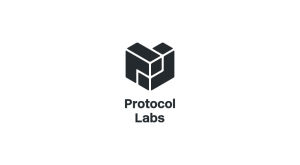 To define all conditions, Edgeless needs further testing and more data, collected from an already running platform. 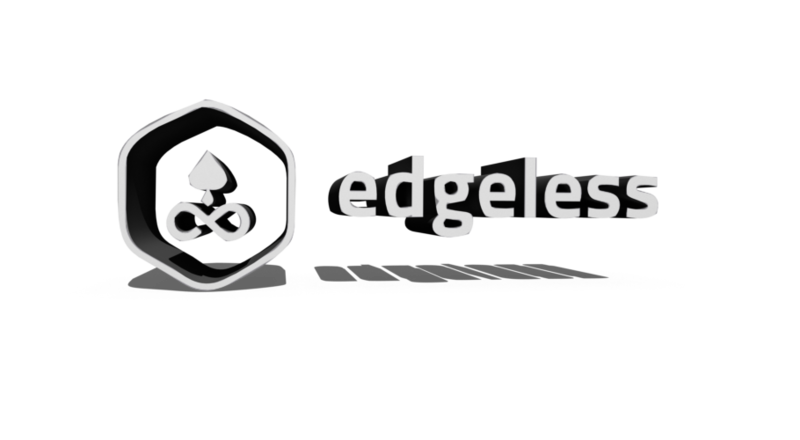 For a sample case, it is known that Edgeless will need a bankroll of 100 million EDG tokens to sustain 100,000 players on the platform. 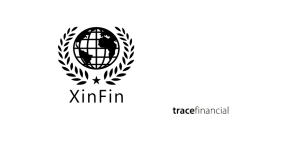 Bankroll funding proportions are set to 60% provided by Edgeless the company and 40% funded by the community. That means 40 million EDG is staked by EDG token holders, with the remaining 60 million provided by Edgeless as a company. Staking is technically sending EDG tokens to a bankroll smart contract. After one week the Smart Contract system automatically checks whether a bankroll has a positive surplus or negative. Now, in this sample case, after one week the bankroll has a surplus of 1 million EDG tokens. 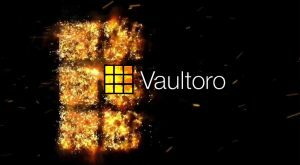 Then the smart contract would automatically take the surplus and distribute it to the wallets which participated in bankroll staking. By users lending their EDG tokens, they are helping to sustain the entire system, while also being rewarded.